Wall Mounting that is both functional and affordable. 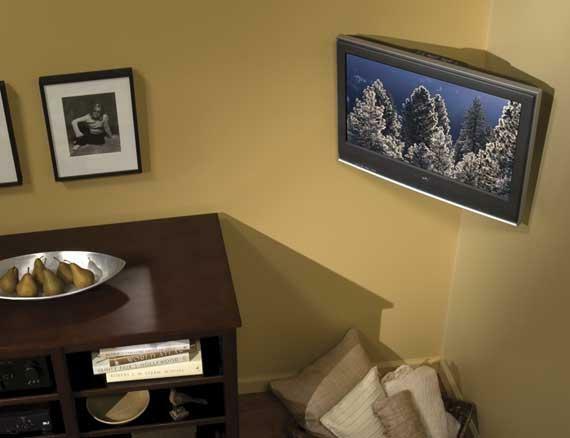 Wall mounting costs less than the price of a good stand for your TV display. 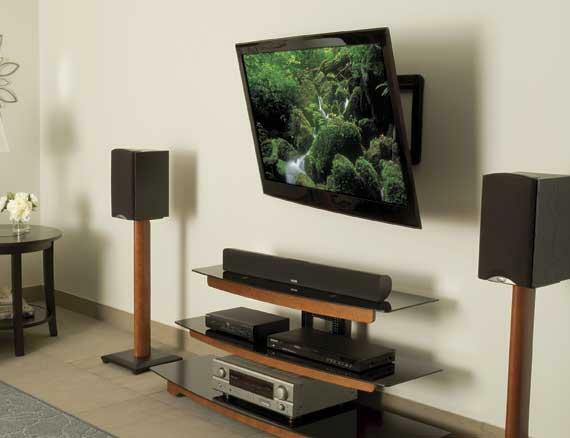 At Guild's TV we use quality Sanus mounts and perform a quality installation. Call us for a free on site design plan quote for your TV display.